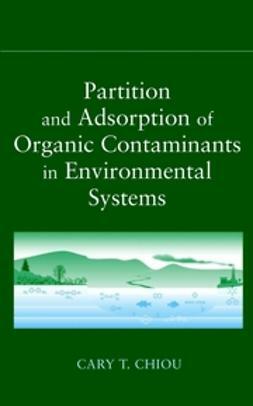 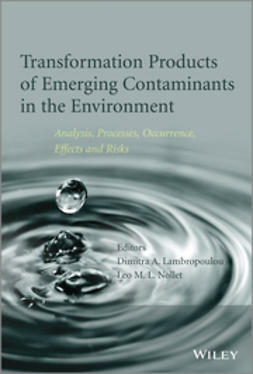 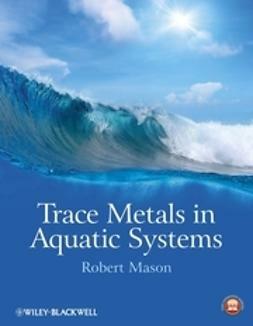 Access state-of-the-art research about trace element contamination and its impact on human health in Trace Elements as Contaminants and Nutrients: Consequences in Ecosystems and Human Health. 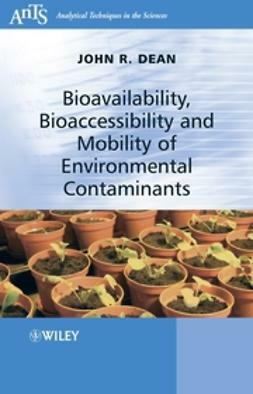 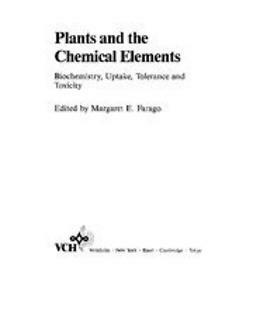 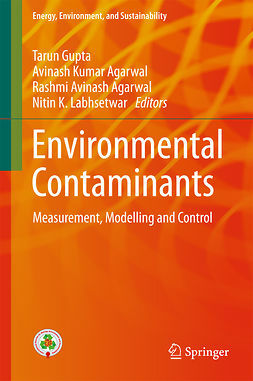 In this ground-breaking guide, find exhaustive evidence of trace element contamination in the environment with topics like the functions and essentiality of trace metals, bioavailability and uptake biochemistry, membrane biochemistry and transport mechanisms, and enzymology. 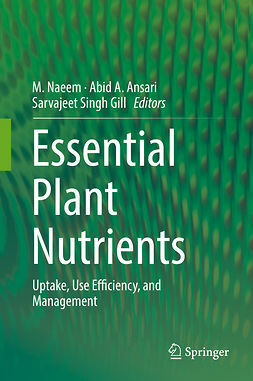 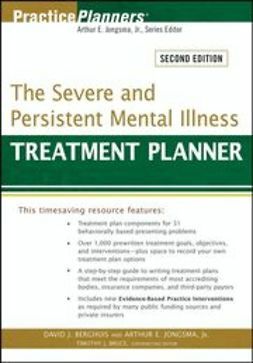 Find case studies that will reinforce the fundamentals of mineral nutrition in plants and animals and current information about fortified foods and nutrient deficiencies.